Use a concealer to fake a larger canvas. Apply concealer onto your lips, spreading it a little over your lip line . This make your lips look larger. Use lip gloss in the middle of your lips, using clear lip gloss or a shade close to your lipstick colour. Apply a dab of gloss onto the middle of both of your lips. Use a lip liner that matches your lipstick, and trace just slightly outside your natural lip liner. Fill your lips in with lipstick. 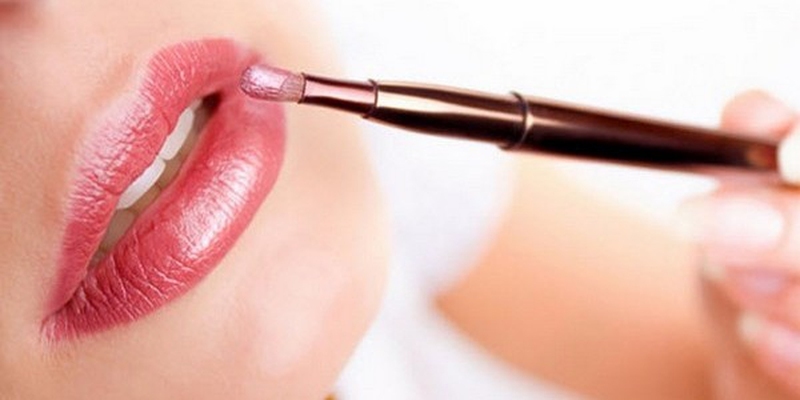 After apply lipstick, line the outside of your lips with concealer. Use a skinny brush to line the outside of your lips. You won’t belive how much your lips will pop. 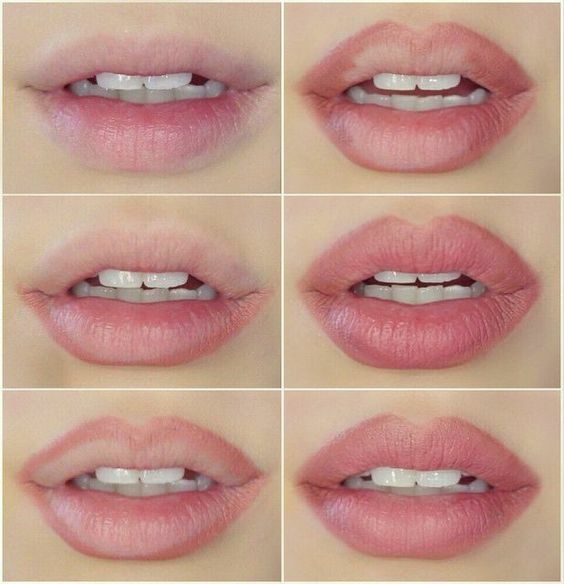 To give your lips a fuller, more moist look, apply lip balm, then foundation, then lipstick …..
Use a lip gloss over your lipstick to make your lips look more plump. This is just natural way to make your lips look bigger …. Really great tips. I hadn’t thought of using the concealer.